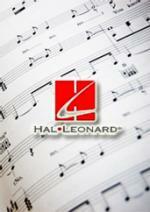 Instantly downloadable sheet music by Andrew Lloyd Webber for voice, piano and guitar of MEDIUM skill level. 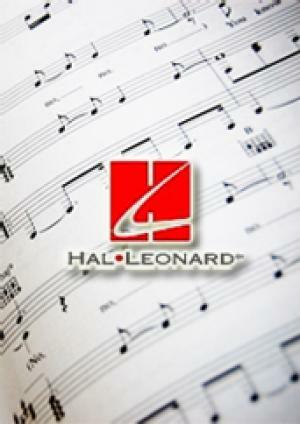 Instantly downloadable sheet music by Don Black for voice & piano of MEDIUM skill level. Fake Book, Sheet Music Download. Artist: Andrew Lloyd Webber. 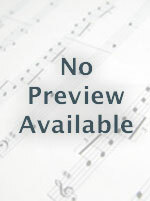 Instantly downloadable sheet music by Jarvis Cocker for guitar of MEDIUM skill level.